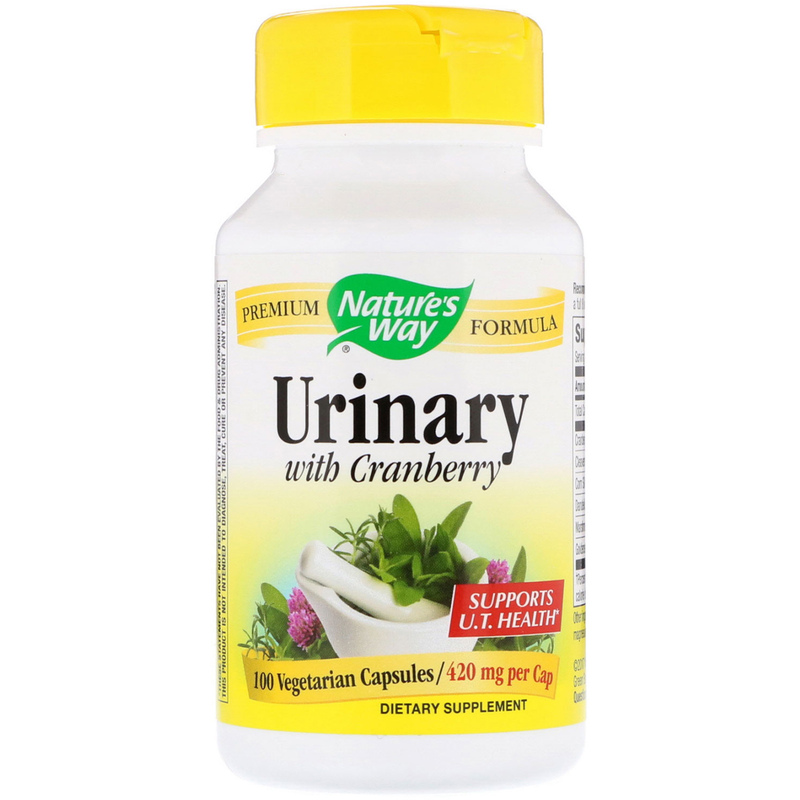 Urinary formula is a synergistic herbal blend that promotes normal urinary tract health. 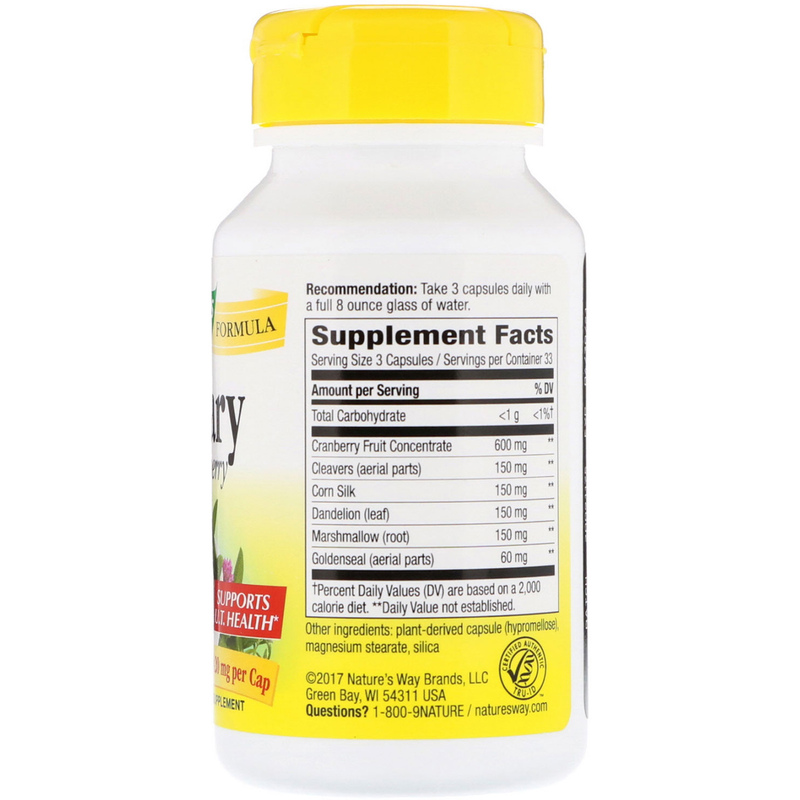 Recommendation: Take 3 capsules daily with a full 8 ounce glass of water. Do not use this product if pregnant or nursing. Do not use if you have gallstones, if intestinal obstruction or inflammation is present. Persons with allergies to plants of the Asteraceae (Compositae) family including ragweed should use this product with caution. If you have diabetes, have any gastrointestinal disease or are taking any medications, consult a healthcare professional before use.